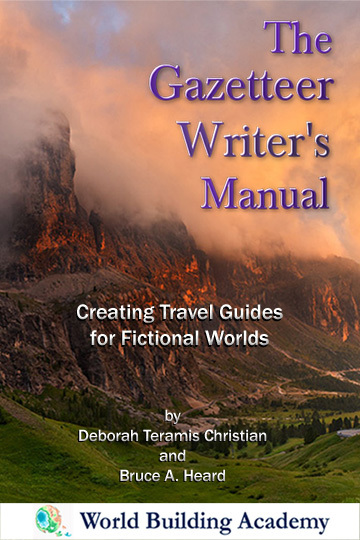 Ever wanted to curl up in an armchair and read about a traveler’s adventures and experiences in a distant land? I love to do that: reading about headhunters in Borneo, about a diplomat’s visit to Persia in the 17th century, about anthropologists’ observations of Amazon River tribal life, and getting a glimpse into the folktales and moral stories uncovered by the Brothers Grimm, in German. It turns out that over the years I have developed my science fiction setting, I’ve been doing exactly that: for gamers and readers and myself, I have from time to time recorded local legends, traveler’s anecdotes, social science observations, and much more. Finally it occurred to me that this is a great way to escape into a science fiction world. 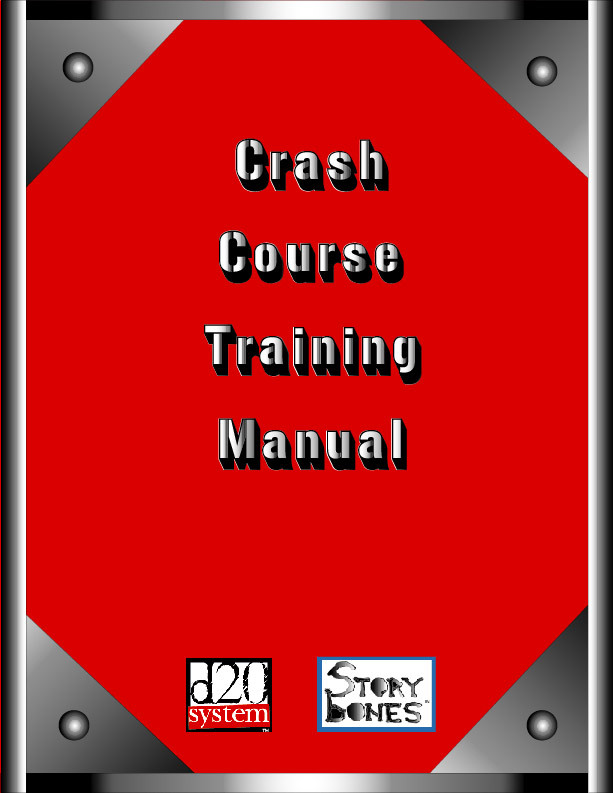 It is both entertaining and immersive, and makes for some great reading. And so I bring you Sa’adani Tales: eclectic experiences of the Sa’adani Empire, from the point of view of the people who live there. Discover odd byways and folklore of distant planets with this collection of armchair-traveler’s tales from the Sa’adani Empire. The Empire is the science fiction setting created by Deborah Teramis Christian; it is backdrop to her novels Mainline, Splintegrate, and other works, as well as being a fully developed role-playing game setting. Tales in this novella-length collection come from the journals of traveler Laj Khai, famous for his observant anecdotes and recording of folklore heard when he toured the Courzava Circuit. In case there is any doubt here about what you will be reading in this book, this is NOT “a collection of science fiction stories.” Rather, this is folklore from a science fictional world. 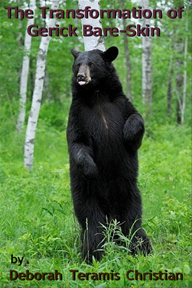 If you like folklore and fables and traveler’s observations, you’ll probably like this. If you only like straight-up science fiction, this is probably not your cuppa. Know someone else who might be interested? Please share this page with them with the buttons below. And if you have thoughts about the book, please do leave a note in the Comments below. I look forward to your feedback. Thanks! “. 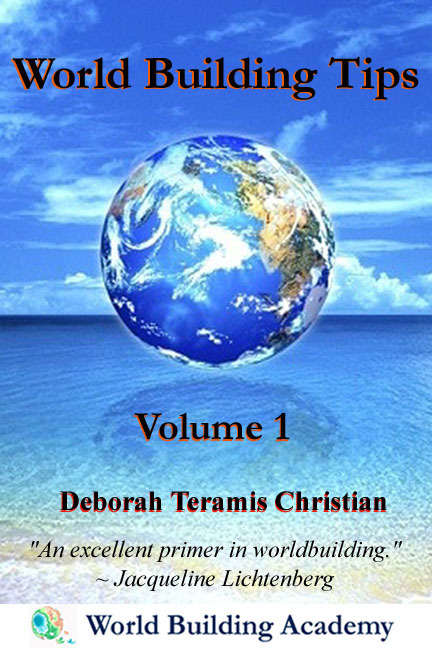 . . more of a world-detailing book, capturing a glimpse in to the […] diversity one can find in Deborah Teramis Christian’s universe, and told through the perspective of a man who lives there. . . We get a good taste of the people he interacted with who, unsurprisingly, are a lot like the people we could expect to find around us. This is a big plus for the author, because if there’s nothing I can’t stand more than a Mary Sue (of which there were none of here), it’s obnoxiously fake characters. Characters that feel like sock puppets on the authors’ hand. People have a sense of their own humanity here, of themselves physically, emotionally, mentally and-dare I say it?- spiritually. . .
[The story] Big Urdo and the Meretkhan [. . .] showed off the author’s ability to not just write characters, but to let them act freely and completely in tune with themselves. . . [T]he Rumple Mouse and the Puffbird [. . .] had a distinctly old world feel to it, literally like a well-fermented fable from a culture firmly rooted where it stood. 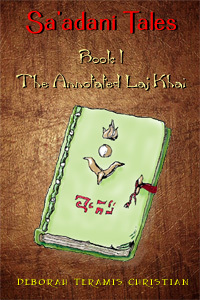 The Annotated Laj Khai. 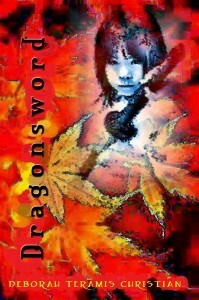 Book I of the Sa’adani Tales series. 22k words, ~60 pgs. The book refers to free content you can download. Here are the links. I’m releasing this planet brief under a Creative Commons 3.0 license (by-nc-sa). 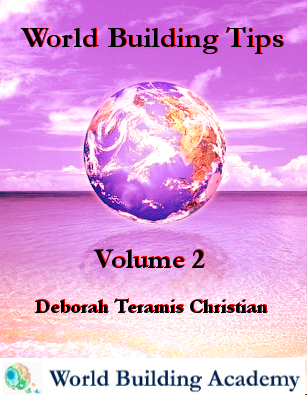 If you share or reuse the content, attribute to Deborah Teramis Christian and please link to this website: http://www.deborahteramischristian.com. Please make a note of these terms; the document itself is an older one and I am unable to annotate it to add a page with particulars about the licensing permissions.